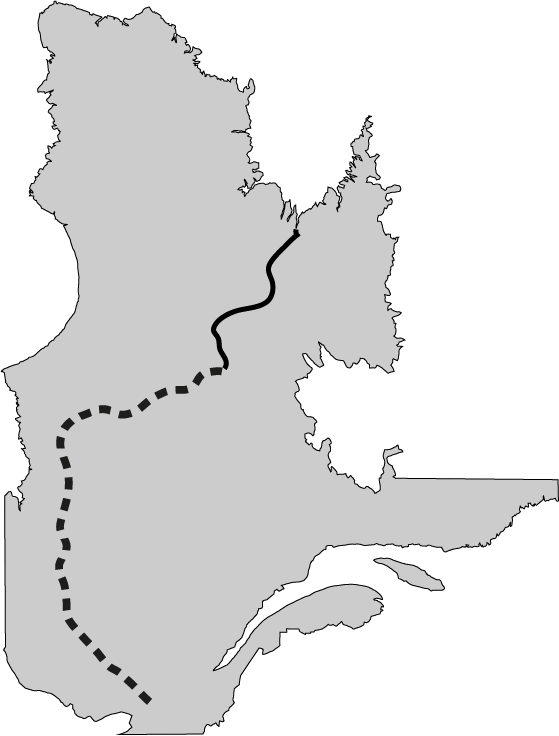 The goal of the Trans-Taiga Expedition is to cross Quebec, from Montreal to Kuujjuaq, by human strength. 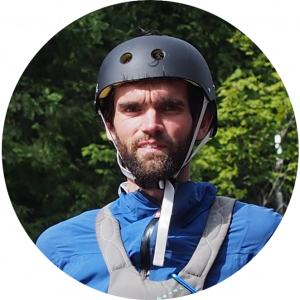 Samuel Lalande-Markon and David Désilets will cycle and canoe through 13 parallels and 4 forest ecosystems over nearly 2,500 km of asphalt and gravel roads, of lakes and rivers. On July 5, 2018, Samuel will hop on his bike like he does every day. But this time, at the corner of the street, he will take the far northern road that trails over vast barren lands, stretching between the mixed forests and the frigid Arctic waters. At the road’s end, where the path literally disappears, Samuel will meet David on his own playground, the river. At this stage, they will trade the bike for a canoe and thus begin the second part of the expedition as a team. This trip will lead them over 1,250 km on the James Bay Road, all the way to Radisson. 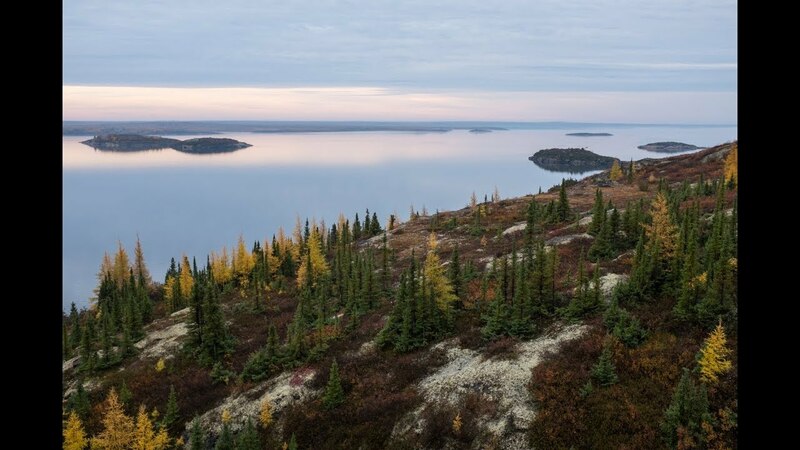 There, they will leave the pavement behind and will pursue the mythical 666 km Trans-Taiga Road—one of the most isolated forest roads in the world—that leads to the source of the hydrographic complex La Grande. 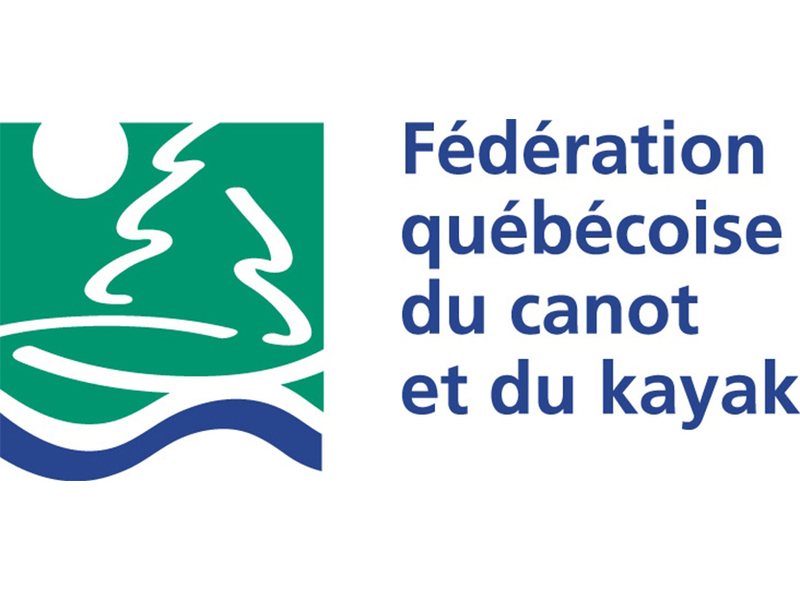 Then, after paddling 270 km on the Sérigny River through a series of small lakes and outlets, they will reach its parent, the Caniapiscau River, a winding watercourse that flows hundreds of kilometres through the taiga all the way to the majestic Koksoak River. At the mouth of this mighty river, they will have reached their expedition’s geographic goal: Kuujjuaq. Our expedition will begin as we leave our Montreal front doors, for we believe that extraordinary adventures can be born in everyday life, right here, in our Quebec’s fascinating backyard. By taking the northern road, we also want to travel back in time in this ancient taiga. 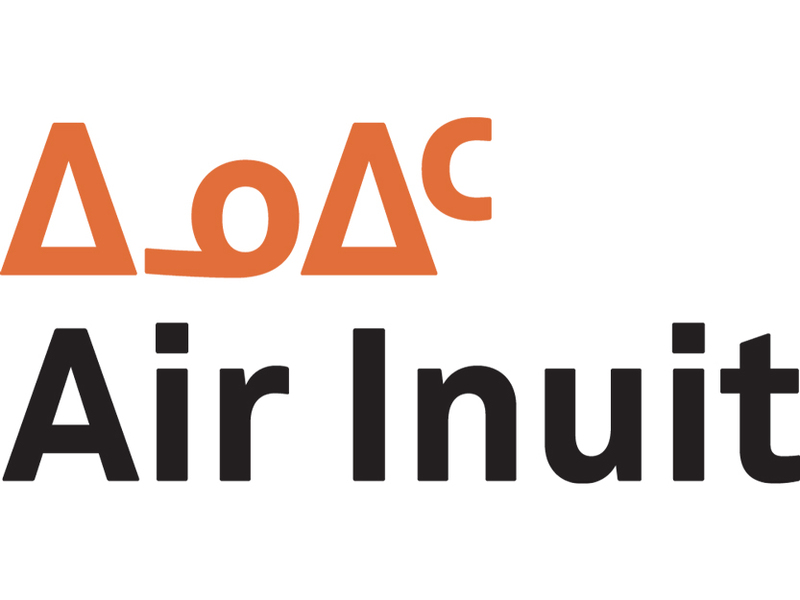 We want to meet our Cree, Innu, Naskapi and Inuit neighbours with whom we share Nature’s atavistic call. We desire to discover there a fauna adapted to this particular environment, to rub shoulders with a habitat that imposes its rules, and to meet a universe that is much bigger than us. Through the Trans-Taiga Expedition, we are leaving the world we know in order to be charmed once again by the spruce trees’ monotony, by the beginning of every new day, and by the endless echo of our pedal and paddle strokes. 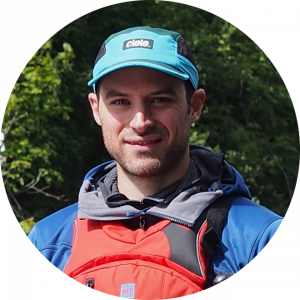 David is passionate about adventure, nature and humankind, and he has been exploring the world in his own way for more than 10 years. Being drawn to cultural differences and in love with his native Quebec, he sees in the Trans-Taiga Expedition an incredible opportunity to travel through a new land and encounter a little-known world. Northbound, so close to home yet so hard to reach. Samuel has been dreaming about Quebec’s Far North since his childhood, which he spent pretending to be a coureur des bois. He draws his inspiration from history books and exploration narratives. After travelling across Canada and the United States by bike and climbing high peaks out West and in Ecuador, he finally has the opportunity to explore a new world through his back door, right here in Quebec. The Trans-Taiga Expedition will be a first, as far as we know, in terms of crossing Quebec from Montreal to Kuujjuaq by human strength under this approach. This distance has already been travelled by canoe and kayak in the summer or by ski in the winter, but never by canoe and bike combined. These means of transportation will enable us to record a fast time. However, our aim is not only to beat a record or to make a first, but rather to live an adventure in Quebec, a land that is ours. Thus, our goal is to share, document and inspire. Sometimes, the most beautiful landscapes arouse emotions in us that no picture can perfectly articulate. Only words can attempt to describe one’s inner journey and the intangible. We will therefore share with you our discoveries and will tell you about our adventures on this website’s blog and during conferences upon our return. A sunrise’s strength, a river’s power, the taiga’s vastness—such snippets of eternity are what we intend to capture with our cameras. We also plan to produce a documentary to recount the thread of our geographical, botanical and anthropological discoveries, as well as the exploration of our human mapping. With the privilege of visiting distant territories comes the responsibility of sharing our experience. 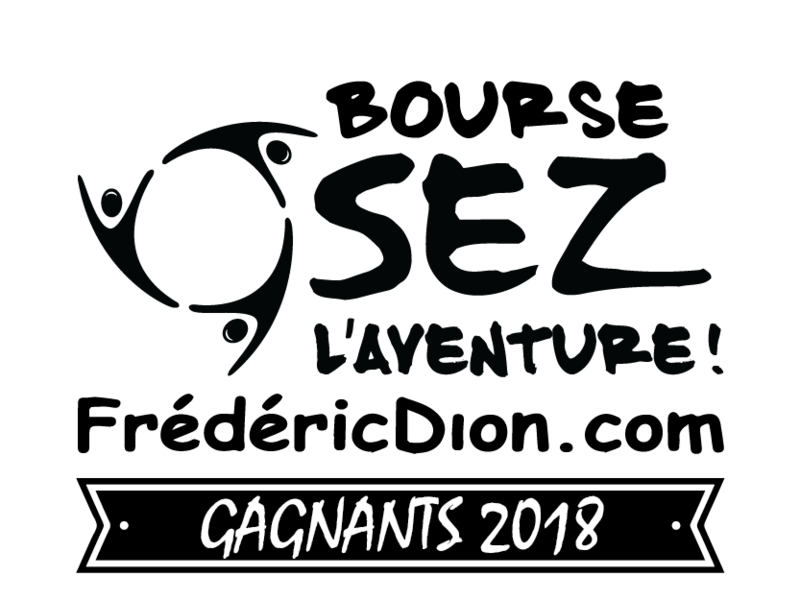 When we come back, we want to set up and present a conference of our expedition, designed for school groups as well as for the general public. We hope to communicate how important it is to take the time to accomplish things that count and that make us grow, away from the pressure of immediacy of the world surrounding us. The Trans-Taiga Expedition cannot succeed without a significant financial, material and logistic investment. Until July 5, 2018, we are actively seeking partners for our equipment, communications, food and transportation, as well as for maximizing our project’s media impact. Are you interested in joining the adventure? Contact us today! Nous remercions Guillaume Bédard pour l’utilisation de sa photo de la Koksoak.